to everyone who asks you to give an account for the hope that is in you, yet with gentleness and reverence. 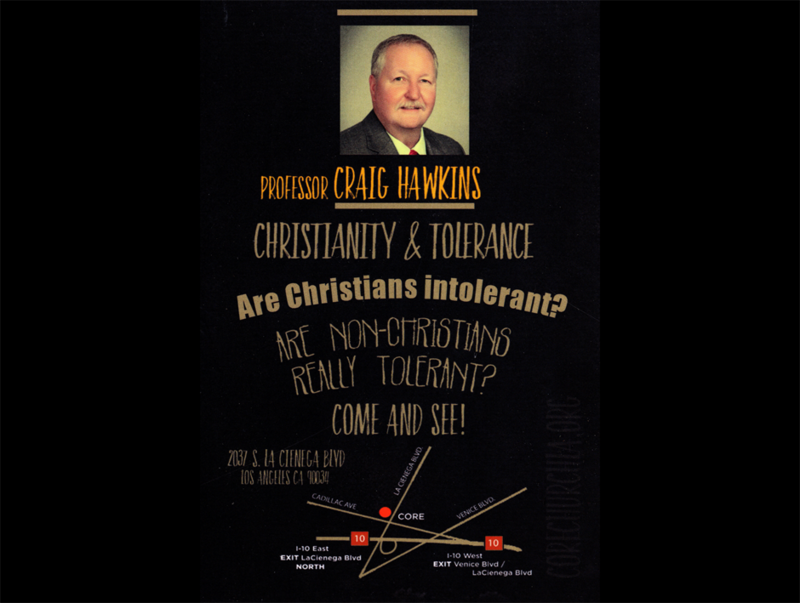 Join us this Thursday, May 11th (7:30pm) at Core Church LA as Prof. Craig Hawkins answers the question regarding Christians,Non-Christians, Tolerance and Intolerance. Core Church LA is located at 2037 S. La Cienega Blvd., Los Angeles, CA 90034. 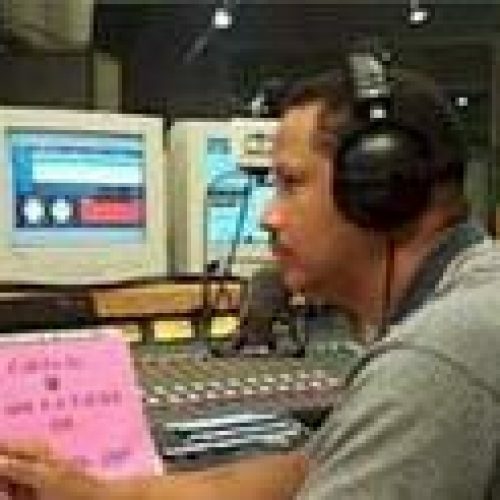 Listen Live every Sunday Night from 10pm to Midnight (PST) as The Bible Information Brokers answer your questions. 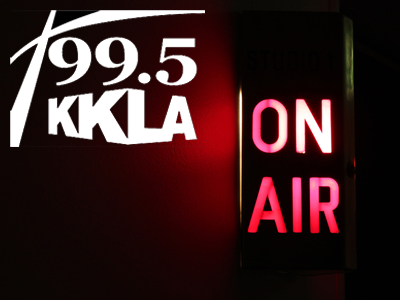 Call in with your question by dialing 1(888) 995 KKLA (1.888.995.5552). You can also email us your question at questions@bibleinfobrokers.com. 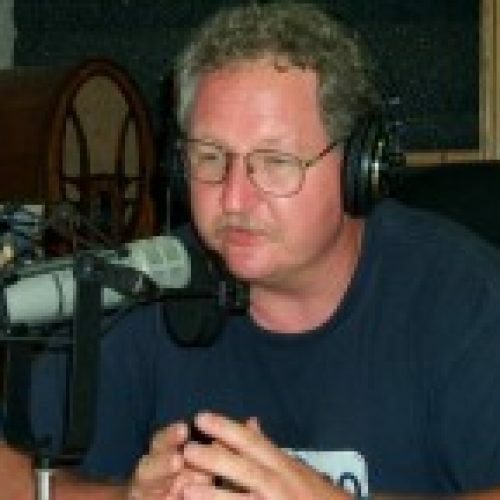 For those that cannot listen by radio, click below and listen via the internet. If you are in need of prayer and would like for the prayer team of Living by the Word Ministries to pray for you, simply send us a message below. We are a listener supported ministry. 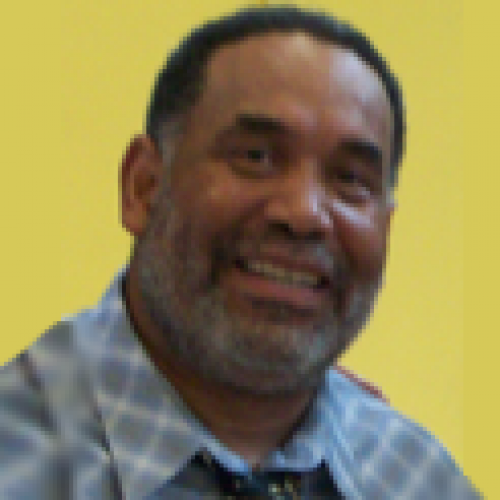 If you believe in our ministry, we ask that you help support us financially. We ask that if you feel moved to support us financially, please continue to lift us up in prayer and give what you can. We Thank You and appreciate your support, both financially and in prayer. Here’s how to donate. WHAT IS TRUTH: TOLERANCE / ARE CHRISTIANS TOLERANT?